2015 marked the 6th annual ENERGY STAR National Building Competition, in which more than 6,500 buildings and 125 teams -- each consisting of five or more diverse buildings, including retail store, university buildings, and even animal shelters -- battled each other to reduce energy and water consumption. During the year-long competition, teams vied to shed excess energy and water usage through improvements in efficiency, reduce greenhouse gas emissions, and save money. Competitors made strides in energy and water efficiency through a variety of savings strategies, including implementing behavioral changes, upgrading inefficient equipment, and optimizing mechanical systems. 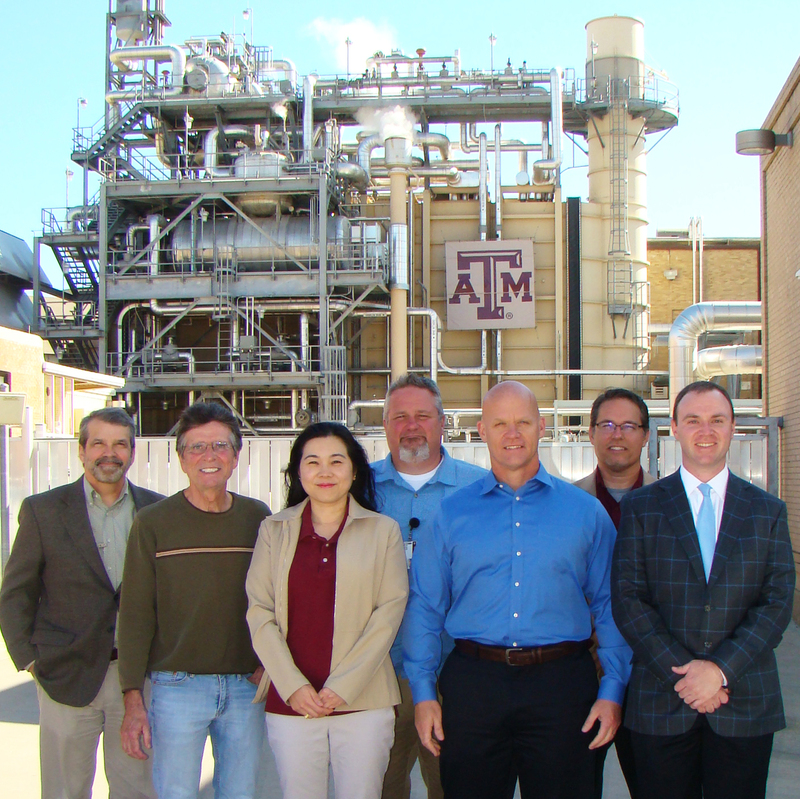 Texas A&M’s ESCO Project Team was announced as the overall winner in energy efficiency, with improved energy efficiency by 35.5 percent, reduction of Greenhouse Gas Emissions by 1,726 million metric tons of carbon dioxide equivalent, and savings of more than $548,900 over the course of the 12 months. 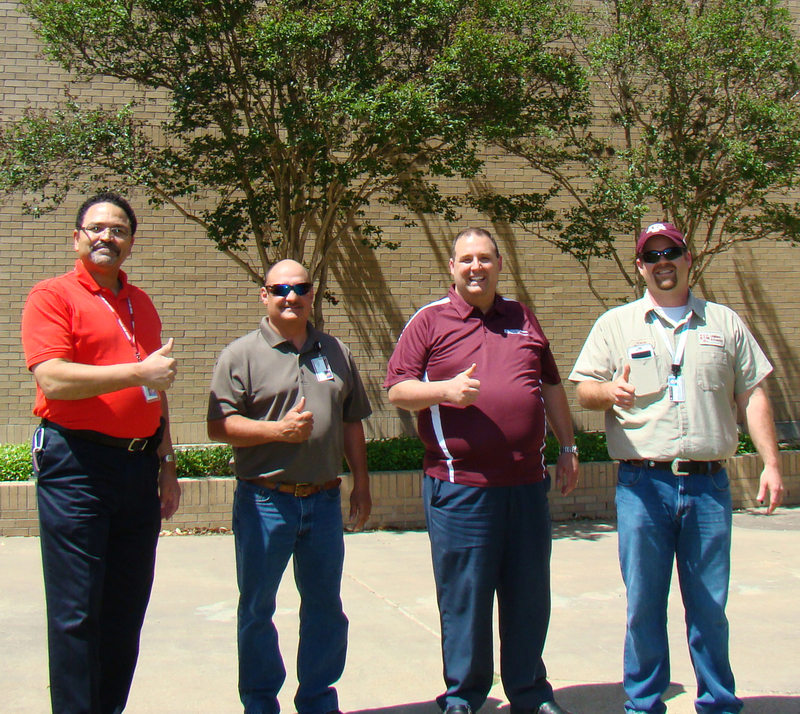 “We are obviously honored to be have won in this national competition sponsored by EPA, but what’s of paramount importance is that our unit is helping conserve energy and thereby saving the university considerable money - funds that can be diverted to academic-related endeavors and other key activities,” stated Jim Riley, executive director for Utilities & Energy Services at Texas A&M. Utilities & Energy Services (UES) appointed a full-time team that worked closely with the building occupants to preserve comfort whiles still conserving energy. UES Energy Stewards collaborated with facility occupants to raise awareness about the importance of sustainable practices. This ‘customer first’ focus on educating building occupants opened the door for new levels of collaboration, and the continuous loop of communication among the customer, the UES Energy Steward, and the BAS technician facilitated collective decisions that met everyone’s objectives. 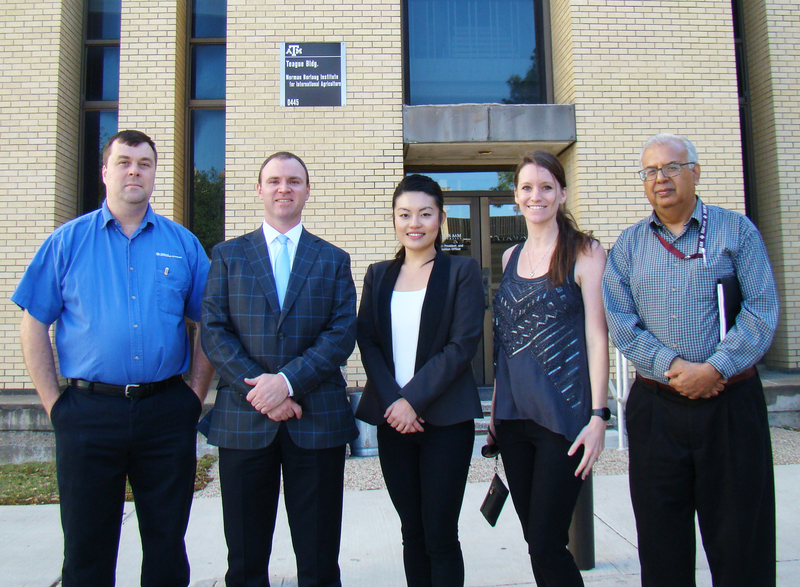 “Although our Utilities & Energy Services Team led the effort to achieve these outstanding results and apply for this distinguished award, we had a lot of help and support for energy conservation from students, faculty, staff, and management to make this achievement possible,” Riley added. On a campus of more than 20 million square feet in occupancy, the team focused on buildings that had the highest energy consumption and the greatest room for improvement. "The real game-changer for the project was the installation of motion sensors which activated both the lights and the HVAC system", noted Riley. "This provides maximum avoidance from an energy standpoint while providing around-the-clock availability of the space. The next best improvement, he said, was installing a modern, fully digital building automation system to closely manage the HVAC system". Even though the competition ended in December 2015, these improvements and focus on building performance will continue to yield savings for many years to come. In addition to the Texas A&M ESCO Project Team, Utilities & Energy Services also placed top spot in two other energy reduction categories: The Teague Research Center won best College/University building, and Appelt Hall was #1 for Residence Hall/Dormitory building. The Teague Research Center saw an energy reduction of 46.2%, estimated $165,000 cost savings, and reduced Greenhouse Gas Emissions by 477 million metric tons of carbon dioxide equivalent. The energy management team upgraded the building automation system to direct digital controls, installed four pump VFD’s, and updated the control program to reset discharge air temperature and static pressure set points for air handling units. They also initiated a lighting retrofit and occupancy sensor installation. The Appelt Residence Hall energy team upgraded the chilled and hot water pump controls by adding a control panel, sensors, and valves. By dynamically controlling pump speed and building return valve position, the new equipment efficiently lowered chilled and hot water consumption. Overall, Appelt Hall saw an energy reduction of 38.2%, estimated $229,500 cost savings, and reduced Greenhouse Gas Emissions by 692 million metric tons of carbon dioxide equivalent. You can read more about the challenge and profiles of all the winning teams here.